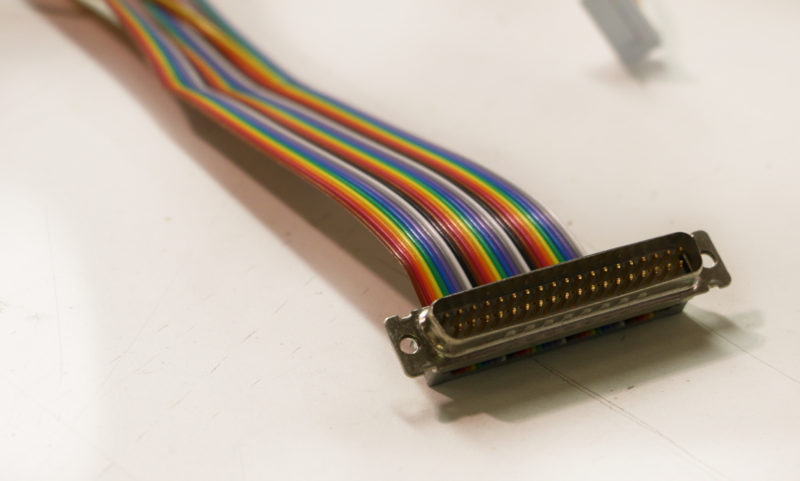 Automated processes improve process repeatability and increase the overall quality of our discrete wires. 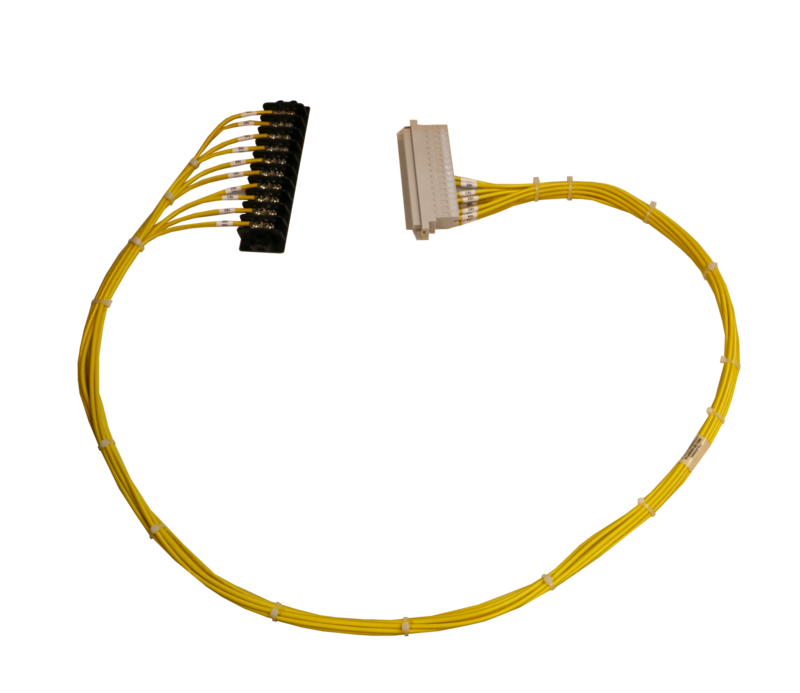 Wire harness assemblies are produced containing multi-conductor cabling, Insulation Displacement Connections and crimp-and-poke connectors. 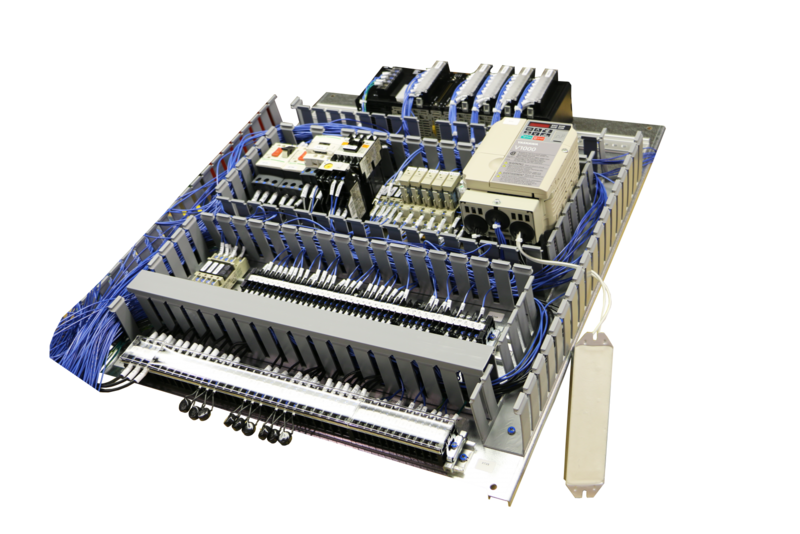 Turn-key customer solutions are offered for electro-mechanical assembly and testing, small box builds and large control panels needs. 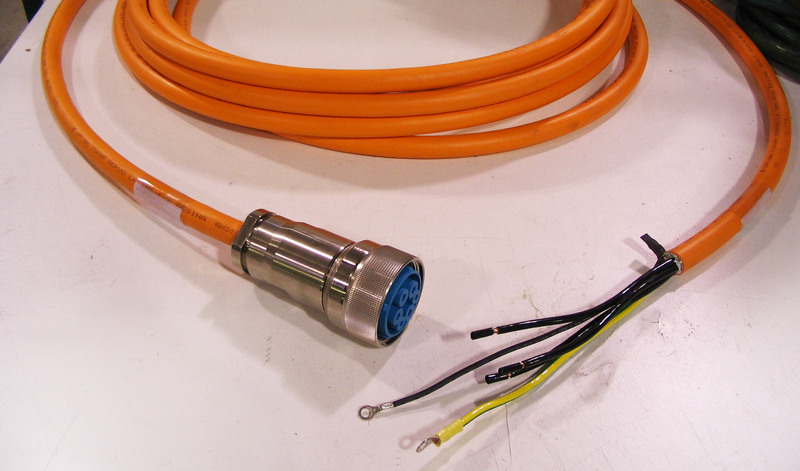 Electrol offers design assistance and has robust manufacturing capabilities to produce industrial cable assemblies. 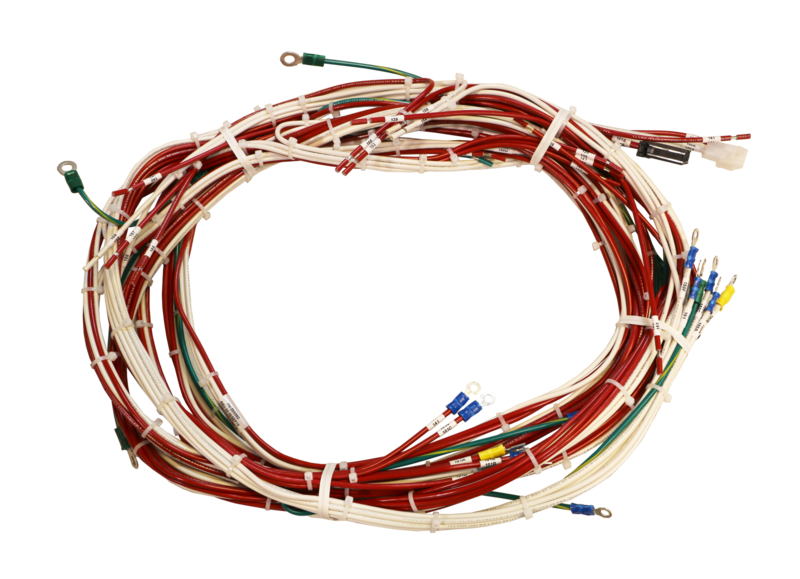 Electrol has the capabilities to manufacture custom data/communication cables working with a wide array of electrical jacketed cables built unshielded or multi-shielded to a customer’s precise needs. 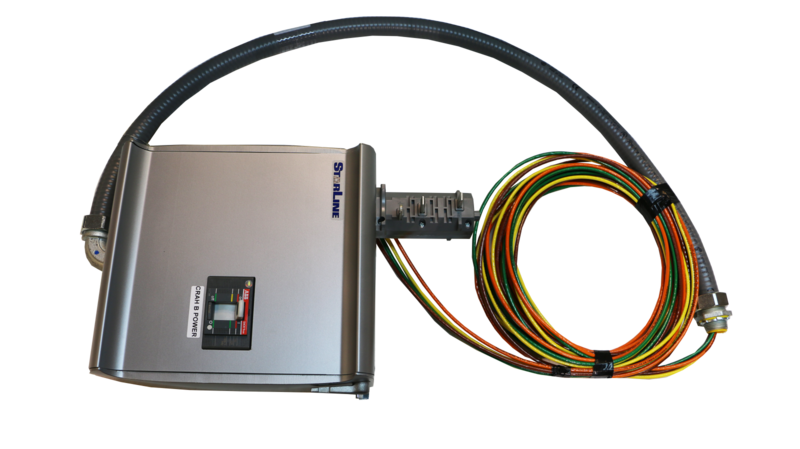 Everything from simple start / stop pushbutton panels to large complex control panels and systems. 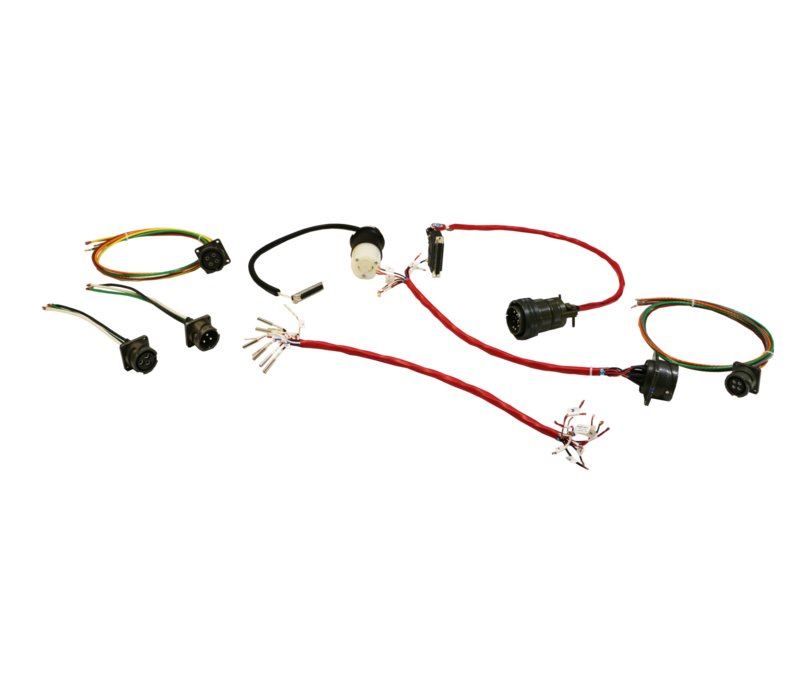 Prefab Electrical Assemblies made from Liquatight / Sealtight (LFMC); Greenfield / Flexible conduit; MC and Armored cable.